This entry was posted in John Godward on April 23, 2019 by canvasart. This entry was posted in Felix Vallotton on April 22, 2019 by canvasart. This entry was posted in Vincent Van Gogh on April 22, 2019 by canvasart. This entry was posted in Juan Gris on April 22, 2019 by canvasart. This entry was posted in August Renoir on April 22, 2019 by canvasart. This entry was posted in Paul Gauguin on April 22, 2019 by canvasart. 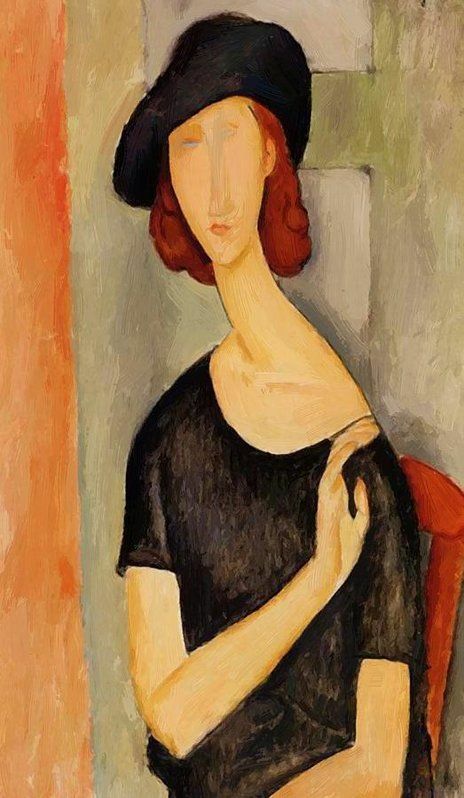 This entry was posted in Amedeo Modigliani and tagged Amedeo Modigliani, amedeo modigliani paintings on April 22, 2019 by canvasart. 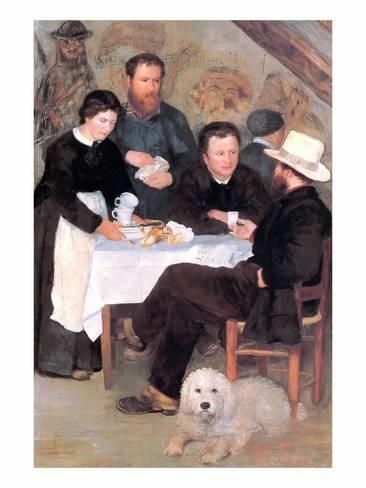 This entry was posted in Eduard Manet on April 22, 2019 by canvasart. This entry was posted in Camille Pisarro and tagged camille pissarro, camille pissarro impressionism, camille pissarro paintings on April 22, 2019 by canvasart. This entry was posted in Gustav Klimt on April 22, 2019 by canvasart.